Graffiti is more prevalent now than ever before. Sadly, vandals are increasingly creative in the way they apply it too. What was once paint markings is now scratches and even acid damage as graffiti. No more than ever, graffiti hard to remove. Add to that the influx in the number of vandals and it is now almost impossible for commercial spaces to avoid. However, if you are a commercial building owner, we have good news for you, at Window Film Houston we have graffiti solutions that keep pace with the evolving face of graffiti. 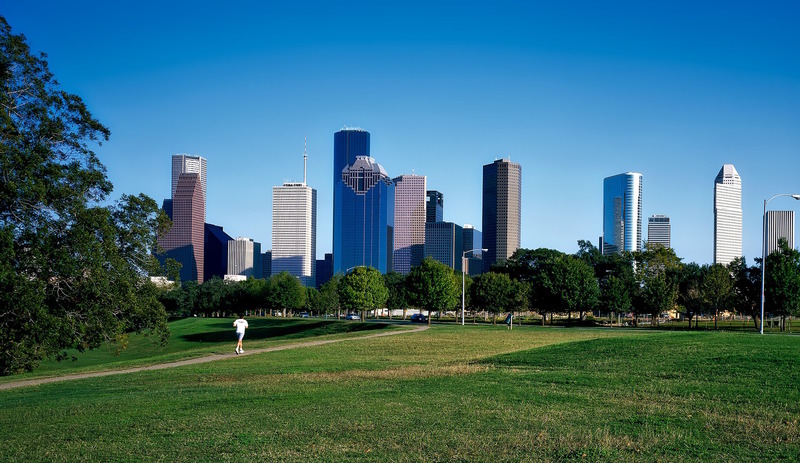 These solutions offer a number of different protections for whatever type of graffiti may be affecting your Houston commercial property. 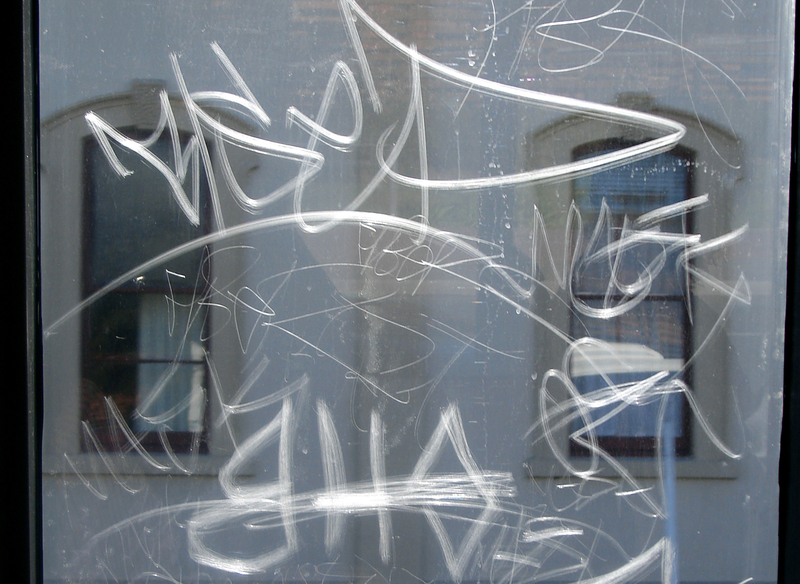 Unsightly graffiti on your building’s windows or glass doors is now a thing of the past with Anti-Graffiti window film. The expense of graffiti removal is lower than ever before with Glass Shield Films. They offer commercial property owners and/or managers and a simple and inexpensive way to protect any glass surface on their property from graffiti, tagging, scratching or acid burns. This type of window film is particularly useful for retail businesses in inner city or downtown areas that are prone to vandalism. 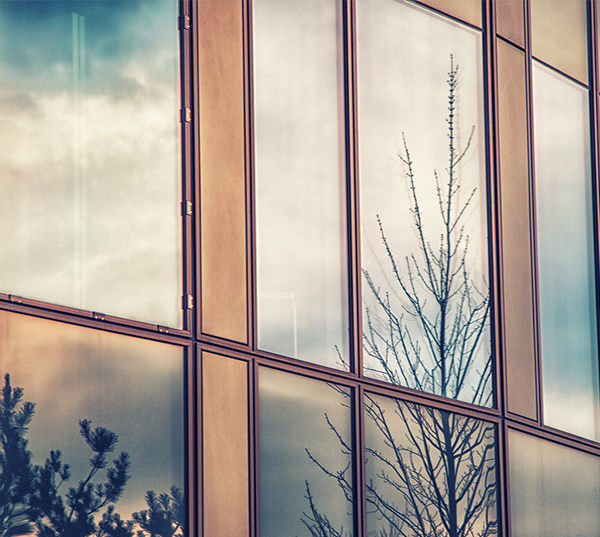 If you are a commercial building manager or owner, you already know that mirrors are essentially useless once defaced and there is no way to restore them to an acceptable level of clarity. This reason alone is why, a protective, yet fully clear mirror covering, like mirror shield, is the best way to avoid expensive mirror replacement in a bathroom and/or changing room areas. Once vandalized, the mirror shield is easily removed and replaced for a fraction or replacing the mirror itself. Metal finishes seem to be some of the most common surfaces targeted by vandals. It is likely because these types of surfaces are often in closed off spaces. Once they are vandalized, metal panels are extremely expensive to replace and equals a lot of downtime and noise for your location. Our Metal Shield products are a game changer. Once applied over your metal surfaces, Metal Shield restores them to looking as good as new and protects them from further damage. This is because should they be defaced again, the Metal Shield is simply removed and replaced in less than a day and at a fraction of the cost of full metal panel replacement. Don’t let graffiti rob you of your hard-earned profits, have graffiti films and shields applied to your commercial property and save yourself time and money!